Time for a treat! 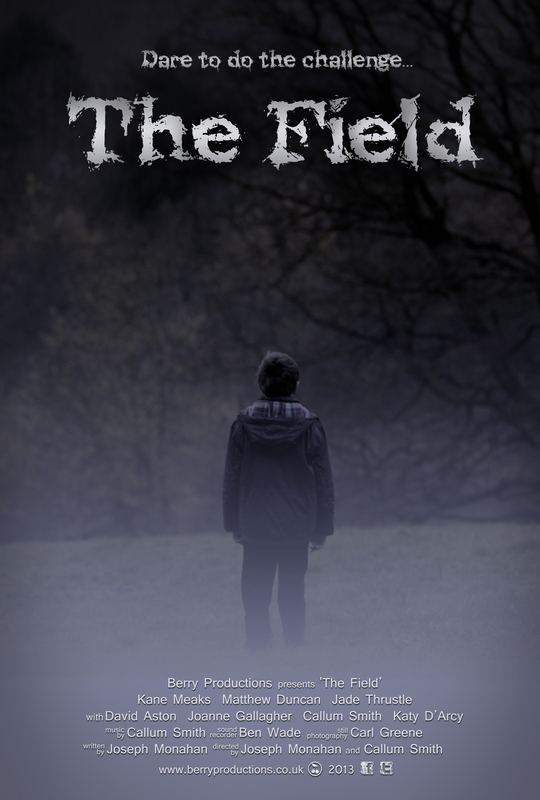 Here are two posters from our newest film ‘The Field’. The young actor in these posters is Kane, who plays Jacob in the film. Hopefully with these posters we can excite, intrigue and make people want to see our film! We’ve almost got it finished. 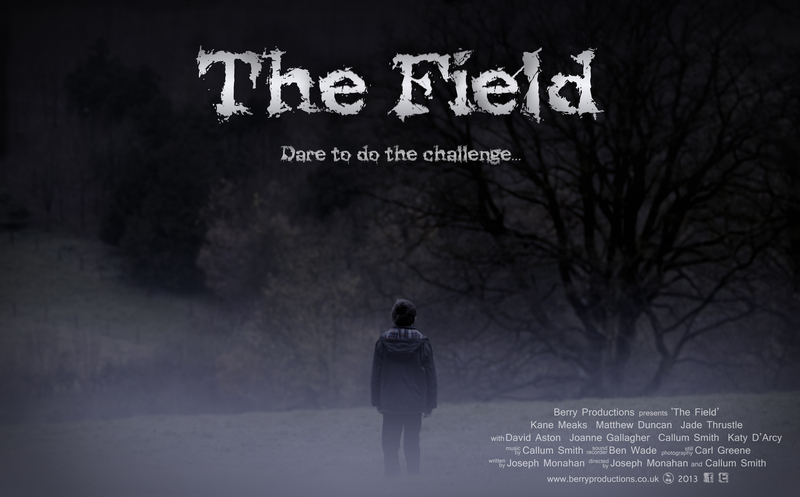 7 months or hard work has gone into making this film. There were set backs due to snow that put us completely off track and all of the post-production has been done by just two of us, so it’s been a long slog! It’s paid off though as it is looking and sounding amazing! Posted on August 11, 2013, in Our Film News, Our Films, Our News and tagged adventure, Entertainment, film, horror, image, independent film, indie film, Jacob, Kane, movie, mystery, photography, Post-production, Poster, Short film. Bookmark the permalink. Leave a comment.